operated cattle ranches in the Bay Area). 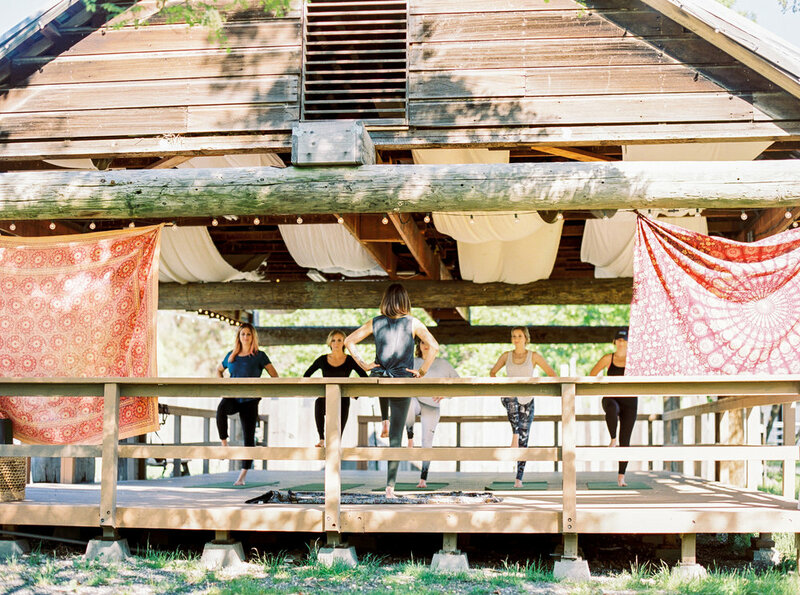 Back at the ranch, we'll gently introduce some flexibility to your tired legs with the option of (i) a rejuvenating vinyasa yoga class, or (ii) a ranch tour. 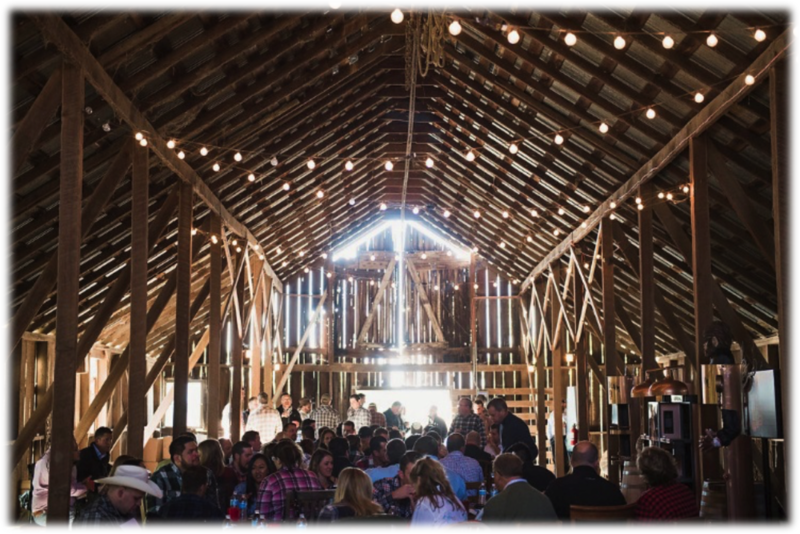 Once the sun begins to set, you'll settle in for a farm-fresh, and intentionally nourishing five course meal located in the ranch's mid-19th century horse barn. Don't worry, we wouldn't deprive you of dessert just because it's January! Tickets include a 5-course dinner. Complimentary wine and beer provided throughout the entire meal. Changing accommodations (we know you want to get pretty, and more importantly warm after the ride). Arrival time for this invigorating experience will be 12:00 pm on January 27th, 2018 at the Reinstien Ranch in Livermore, California, with wheels spinning at noon sharp. Guests are responsible for their own transportation to and from the event. Detailed information, including the dinner menu and bike route, will be sent 72 hours in advance of the event. Guests should be prepared for an exhilarating 40 mile ride with approximately 3,500 feet in elevation through the rolling (but devilishly steep), verdant hills of California ranch country. Bike and bike equipment not provided. Quaility road bike rentals are available from Sports Basement throughout the Bay Area and Black Sheep Bike Rentals in San Leandro. 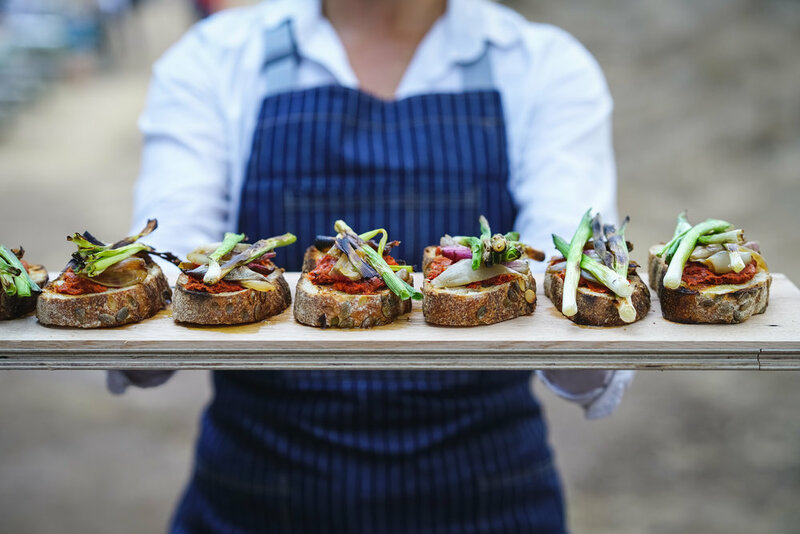 We can accommodate certain dietary restrictions, but accommodation of strict needs such as vegan diets and severe allergies may not be possible. Please include all special requests and dietary restrictions in the notes section when checking out and we'll circle back with you by email! Due to the nature of our events, all tickets are non-refundable but may be transferred to someone else if you cannot attend. We will proceed with the event regardless of weather and guests should dress appropriately. Nic is our master cycling guide. 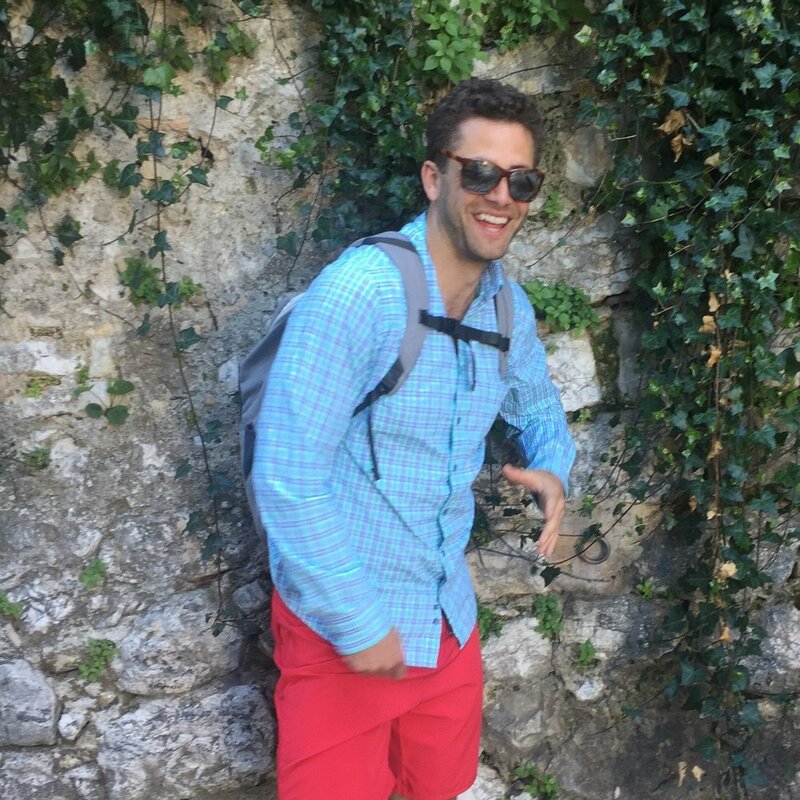 Also known as "Thunder" for his tree trunk-like quads made for charging up climbs, Nic is a master of humor, tire changes, and most importantly, appreciating what everyone brings to the table. From time to time, he plays at being corporate attorney. When he's not on a bike, he's likely planning a bike (or ski) adventure. 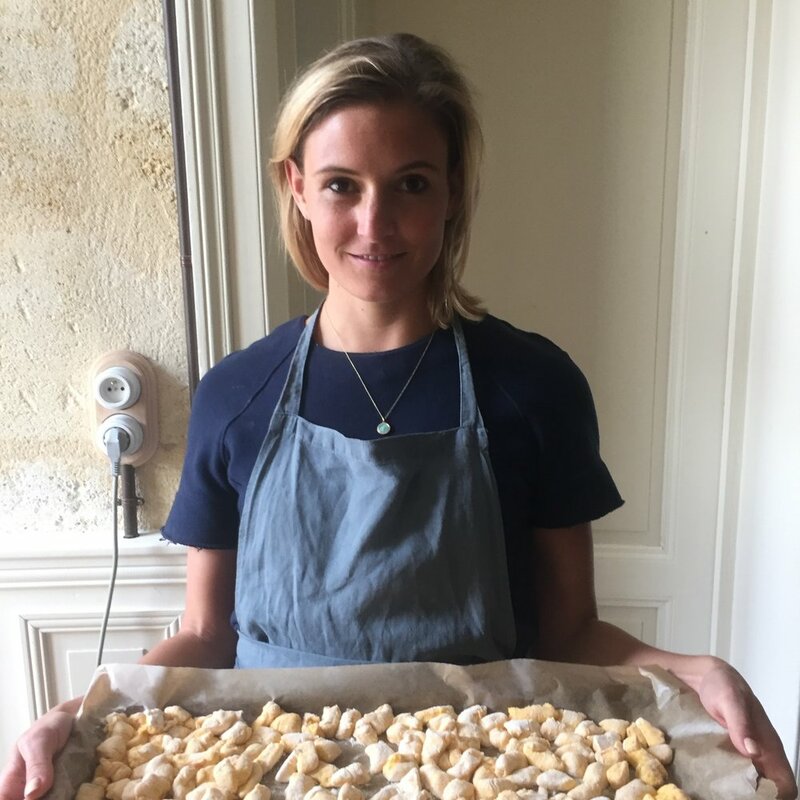 An avid cyclist herself, Cassidy is your soigneur extraordinaire (aka. the chef). A self-taught chef, accredited sommelier and certified yoga teacher, Cassidy's quest is to create experiences worthy of a really, really deep breath. She is perpetually studying something new - there is just so much inspiring in this world of ours to add to the curriculum! Chris is a cyclist by morning and engineer by day. A lover of working with his hands, he bought a house in Oakland, tore down the walls and tore up floors, and built it back together. He discovered road racing five years ago and currently races with Team Cycle Sport - Specialized. Although lately has been found putting down his bicycle for a yoga mat. Ask him about cycling in Spain and Norway.